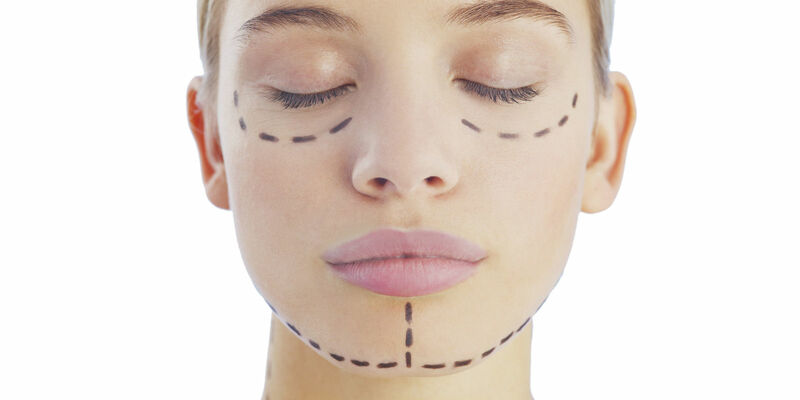 The first question that you should ask the cosmetic surgeon is what all the alternatives are. 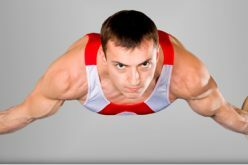 The surgeon may have several options such as non-intrusive or non-surgical alternatives. 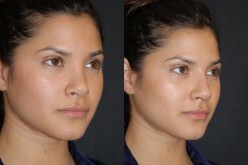 An example of a procedure that has more than one option is a facelift. 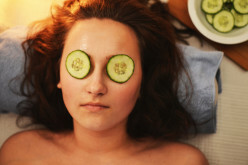 The specialist can perform a full facelift or a mini-facelift. The mini procedure is less invasive than the full procedure is, and its recovery time is much shorter. 2. How Will You Perform the Procedure? 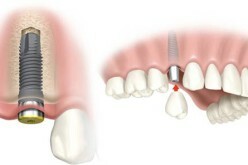 The next question to ask during the consultation is how the specialist will perform the procedure. As a prospective client, you’ll want to know every step of the process so that you can mentally prepare for it. You should ask the cosmetic surgeon how long the procedure will take. This will help you to schedule your time off of work or transportation reservations. Most cosmetic procedures fall within the one to five hour bracket. 4. Will You Use any Numbing Agents? You may also ask your specialist what he or she uses to dull the pain during the procedure. The specialist may use creams, injections, masks or pills. It would be wise to ask what the office uses so you can learn the advantages and disadvantages of each method. 5. How Many Successful Procedures Have You Done? Another question that you should ask is the number of successful procedures that the firm has completed. These positive statistics may make you feel more comfortable about the procedure that you are getting ready to undergo. 6. May I See Your Work? It is perfectly in line to ask if you can see “before and after” pictures of some of the patients who have had their procedures done by that specialists. A reputable provider will have no problem showing you such photos or some videos that show the work. 7. How Much Will the Procedure Cost? You’ll want to ask for a ball park quote on the procedure that you choose so that you can conduct your financial planning. The cost may affect your choice in terms of procedural method. For example, you may prefer the price of a mini-facelift to the price of a full one. 8. What Are the Financing Options? Next, you should ask about the financing options that the office provides. You can gain clarity on the methods of payment that the firm accepts and the options that you have to make your payment. The office may provide you with the number to a third-party lender that can help. You’ll want to know the risks so that you can make a fair decision about the procedure. Infection and scarring are two examples of risks that may exist. 10. How Long Is the Healing Time? You should ask your provider to estimate the overall healing time so that you will know how long you have to take off of work and have other people assist you. The healing time estimate can help you prepare for the procedure financially.